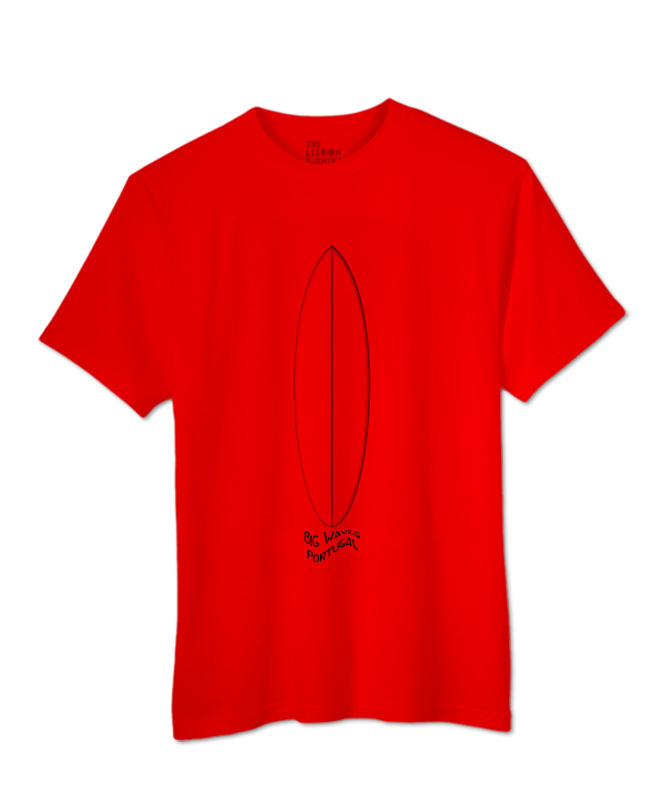 Surf Big Waves Glass Board T-shirt. 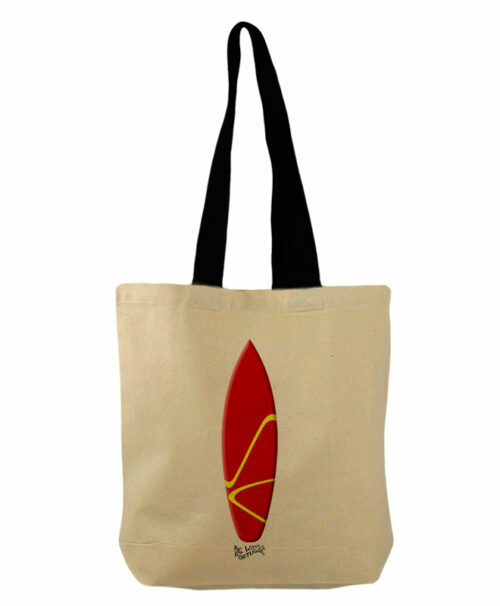 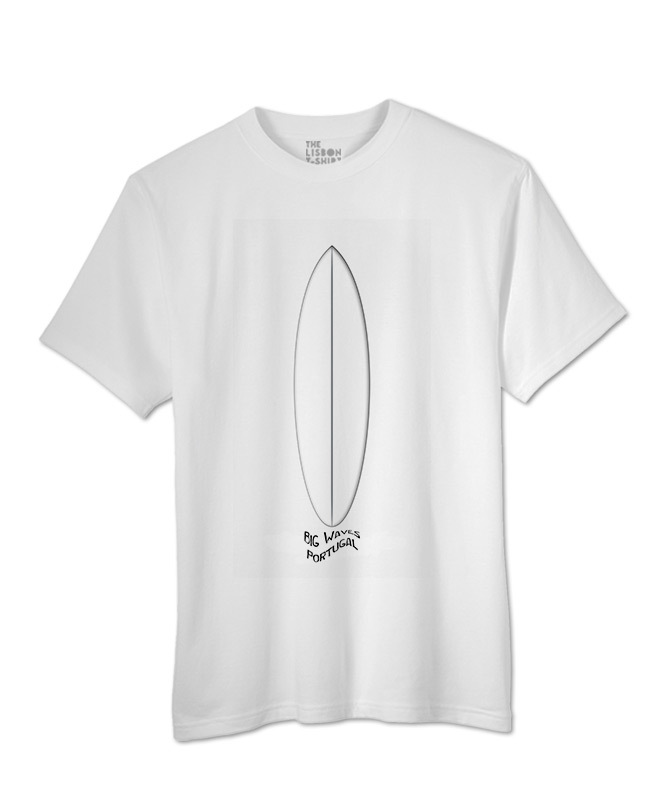 Surf Big Waves Glass Board T-shirt printed with a lovely image by artist Luís Val. 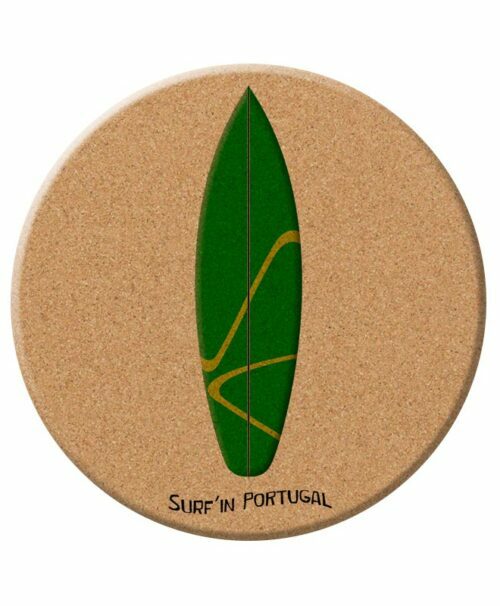 The most famous big waves beach in Portugal is Nazaré.